Tarragon is the loveliest addition to a cream sauce. That is what I was hooked on making for the longest time, a bit of cream, tarragon, lion’s mane, some free run chicken and a sprinkling of pepper, salt and Parmigiano Reggiano. When I first used it I was a little frightened, odd to say so of a herb, but it is super powerful! Yet don’t be frightened, it will elevate your dishes to another level. Below you will learn about tarragons culinary and medicinal uses from different cultures around the world and hopefully, it will inspire you to experiment with it in the kitchen! tarragon plants should be grown in areas receiving full sun. Soil should be well-drained and fertile. Space plants approximately 18 to 24 inches apart to ensure adequate air circulation as well. Tarragon has a long culinary history. The sweet, licorice and anise-like aroma of tarragon wafted into Europe with the Mongolian invasion, from where it proceeded to spread across the world. Although there is little difference in their benefits, it is best to use French tarragon when cooking. 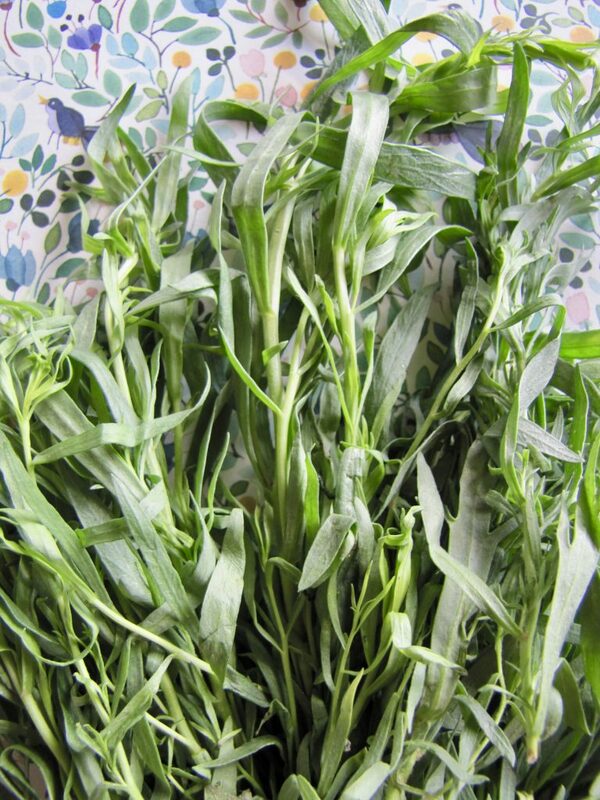 Tarragon was brought into France in the 14th century where it quickly became regionally cultivated. It was grown and its quality improved over its Asian counterpart until it began to be used for far more than just a flavouring for vinegar. Tarragon was grown then and continues to be grown today as salad greens, a garnish and seasoning for vegetables and a digestive tonic (Charles, D.J., 2013). 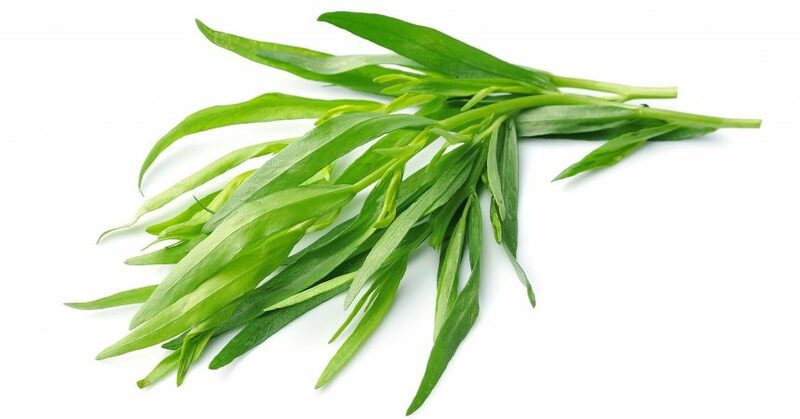 Tarragon became the famous and distinct flavour in French cuisine lending its aroma and taste to such sauces as bearnaise, poulet a l’estragon and chaufroid, it is also a special ingredient in French made Dijon Mustard. Tarragon is also one of the many herbs used in Herbes de Provence (Nurzynska – Wierdak, R., & Zawislak, G., 2014). By the 16th century, tarragon became popularized all over Europe and its benefits were beginning to become known such as its positive aid for the heart and liver (Charles, D.J., 2013). Tarragon has numerous health benefits, many of which can be derived by consuming the plant leaves fresh or through a fresh leaf infusion in water or vinegar; others are produced by pharmacological extraction. Historically it had numerous uses for various cultures, some of which continue to be used today. Arabic: Tarragon was used as an aid for insomnia as well as to enhance the taste of unpleasant medicines. Furthermore, it was used as an anesthetic for throbbing teeth, skin sores as well as cuts (Obolskiy, D., et al., 2011). Arabic herbalists also used it as a breath freshener (Charles, D.J., 2013). 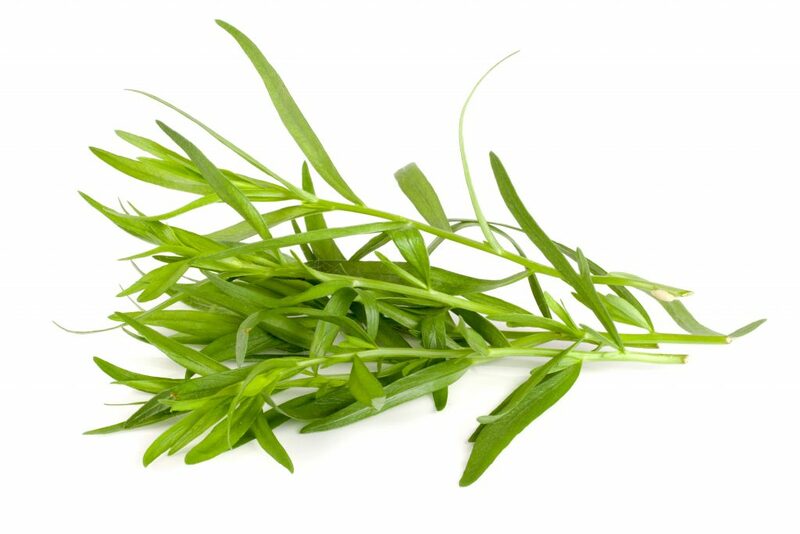 Russia: Tarragon was used in the treatment of topical skin wounds, reducing inflammation and irritation. It was also used in treating allergic reactions that would occur on the skin (Obolskiy, D., et al., 2011). It was also used in Russia before in the treatment of scurvy, to reduce the convulsions as a result of epilepsy and as a treatment for night blindness (Roy, H.J., (n.d.). China: Chinese Traditional Medicine (TCM) uses tarragon as a protector and strengthener of the liver, as well as a diuretic. They also use it to aid in reducing topical skin inflammation (Roy, H.J., (n.d.). The other uses the TCM has for the little dragon include the following; use for microbial infections, inflammatory diseases, malaria, hepatitis, gastric ulcers, cancer, diarrhea and circulatory diseases (Charles, D.J., 2013). Chippewa: This Aboriginal group used tarragon for gynecological reasons, so as to reduce menstrual blood flow as well as to aid with difficult births. They would chew the leaves to ease heart palpitations and would bath youth and elderly in tarragon bath/steam baths to bring more strength into the body. (Obolskiy, D., et al., 2011). 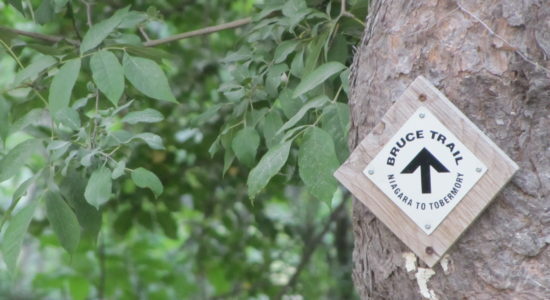 Shuswap: This Aboriginal group used this delicate herb as a way to keep away mosquitos – mosquito repellent (USDA, 2001). Ramah Navaho: This Aboriginal group would turn tarragon into a salve for which they would treat and heal wounds (USDA, 2001). Middle Ages: It was during this time that the therapeutic properties of tarragon were discovered in Europe. It moved past its culinary skills and began to be used for the treatment of fever, upper respiratory infections, digestive problems, ulcers, as a means to stimulate appetite as well as to reduce plaque epidemics (Roy, H.J., (n.d.). Tarragon, known in Latin as Artemisia dracunculus (little dragon) is a member of the Asteraceae family (Craig, W.J., 1997). It received its name due to the fact that it was believed, long ago that the plant could cure the bite of a dragon or at least that of a venomous reptile, which in ancient times it was sometimes used for. (Charles, D.J., 2013). Originating in Asia, it made its entry into Europe during the Mongolian invasion. It is a woody, perennial shrub that grows to about 1.2 m (3 feet) in length. It is not a hairy plant, though it does adorn smooth and narrowly pointed leaves. (Charles, D.J., 2013) (Obolskiy, D., et al., 2011). It grows best when planted in higher density (Nurzynska-Wierdak, R., & Zawislak, G., 2014) and as it dies in the winter and send out new shoots of growth in the spring it is best to have the plant replaced every three years so as to keep the oil produced potent (Pauwels, I., & Christoffels, G., 2006). It grows most effectively in soil that is fertile, well-drained and on a patch of earth that is full of sunlight (USDA, 2001). There are two main types; French and Russian. They have mainly similar pharmacological properties. There are slight differences in taste, texture and appearance; French having slightly smaller leaves and being more delicate than Russian for the pallet (Craig, W., J., 1997). (NOTE: Though tarragon is a delicious and healthy herb/spice it is important to be careful if one is planting it in an area in which it does not traditionally grow as it is a weedy and invasive species and can cause detriment to the surrounding ecosystem. Grow it in a pot or within your home (USDA, 2001). Tarragon has been used therapeutically to treat ailments for centuries, from malaria to liver diseases, to reducing bodily inflammation. It is best known of its essential oils/volatile oils, which has been shown to provide anticancer, anti-inflammatory and antiseptic properties among many others (Obolskiy, D., et al., 2011) (Craig.W.J.. 1997) (Roy, H.J., (n.d)). The essential oil of this bitter, sweet herb contains numerous plant secondary compounds, such as; coumarins, flavonoids, phenolic acid, polyacetylene derivatives and, as a whole contains approximately 69 distinct compounds. There are two peak times for when the oil of tarragon is at its highest. The first being during the beginning of the budding stage of the plant often in the early spring and the latter during the beginning of the plants flowering. Climate and region have an effect on the quality and potency of the oil content as well (Obolskiy, D., et al., 2011) (Nurzynska -Wierdak, R., & Zawislak, G., 2014). Tarragon contains numerous other beneficial components such as phenols, vitamins and tannins, all of which are beneficial in aiding in healing and balancing the body. The wonderful thing about using the whole herb, especially when it is fresh is that its effect will not be singular on the body. It will not positively affect one single organ or system instead it will work on the body as a whole bringing it closer to equilibrium, balance and health. 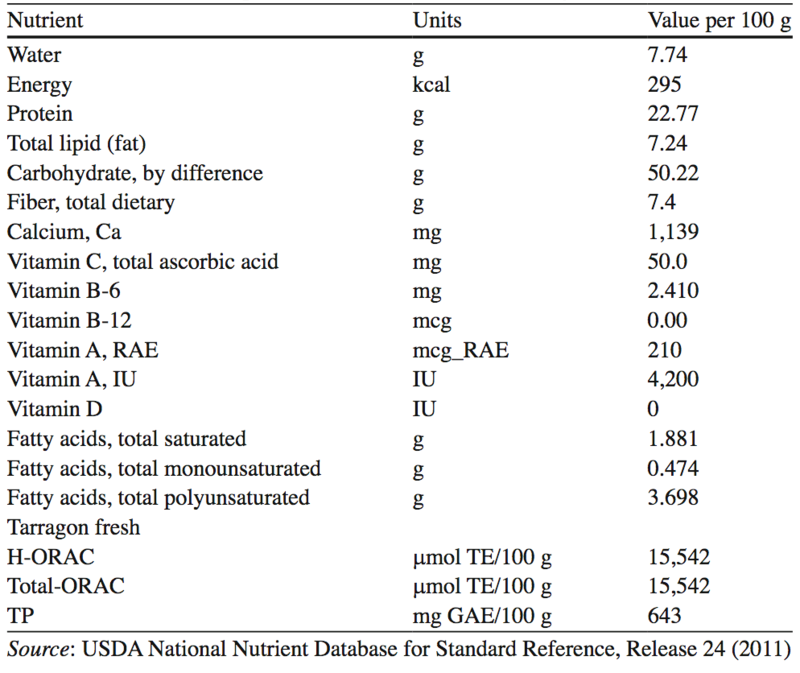 Below is a representation of the nutritional proportions of dried tarragon. The fresh herb will have higher proportions of nutrients and plant secondary compounds within in it, therefore make sure to always go with fresh tarragon when cooking or making tonics. Concentrations of acetone, chloroform, menthonol and water from tarragon have shown to be advantageous against pathogenic microorganisms (Obolskiy, D., et al., 2011). Tarragon has been proven to be an effective treatment for uncomplicated malaria. Aiding in the reduction of its transmission as well as the elimination of the parasite (Plasmodium falciparum) that propels the illnesses affect. The World Health Organization advises its use as the first step in the treatment of basic malaria (Charles, D.J., 2013). It has also been shown to be effective in the treatment and elimination of such parasites as; Leishmania, Schistosoma, Toxoplasma and Thypanosoma(Charles, D.J., 2013). Tarragon has a strong antioxidant effect, reducing free radical damage and oxidation as well as reducing the buildup of both malondialdehyde (mutagen) and sialic acid (virus enhancing)(Roy., H.J., (n.d.)). Its high antioxidant count also makes it very beneficial in reducing inflammation within the body. Tarragon’s water extract has been shown to be very beneficial in supporting the healthy function of the gastrointestinal system (Obolskiy, D., et al., 2011). Tarragon supports the stomach by aiding in the prevention and treatment of stomach ulcers, as well as increasing the secretion of gastric juices. 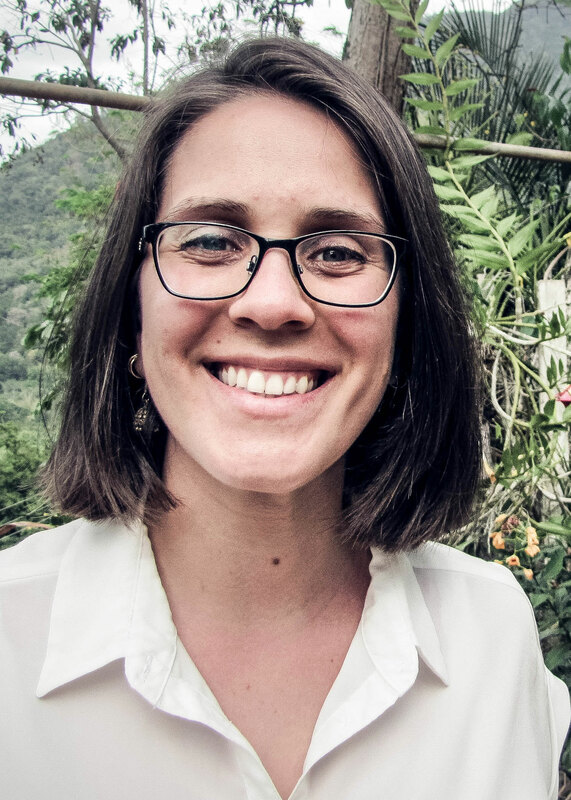 Being a digestive bitter not only increases a healthy appetite but also aids in the breakdown and uptake of food and its accompanying nutrients (ibid). This variety of tarragon has been shown to be incredibly beneficial at supporting and balancing out healthy glucose and insulin levels in the body which is a great benefit for diabetes (Roy., H.J., (n.d.)). Accompanied by a positive – holistic lifestyle and dietary changes, tarragon has the potential to aid in glucose metabolism and its uptake into cells. Through the consistent daily use through supplementation as well as included within food, it is possible to increase glucose uptake and make cells more receptive to insulin (ibid). This antihyperglycemic action also has the potential to reduce hyperphagia (desire to eat food) and polydipsia (excessive thirst) in diabetics (Obolskiy, D., et al., 2011). Russian variety further aids diabetes by boosting glucose transport from the bloodstream into cells (muscle cells in particular). This action positively supports the body by decreasing blood sugar levels as well as decreasing the amount of glucose the liver synthesizes (Obolskiy, D., et al., 2011) (Roy., H.J., (n.d.)). Diabetics also have the worry of the onset of neuropathy which tarragon, to an extent can aid in its delaying and/or prevention. Tarragon’s bitterness makes it a fantastic digestive bitter. The plant secondary compound artemisinin is not only beneficial as an antibacterial but also for increasing gastric juice secretion (Nurzynska-Wierdak, R., & Zawislak, G., 2014). It also aids in the stimulation of a positive appetite as well as reducing bloating and allowing for more nutrients from the food one eats to be absorbed into the body. Its digestive benefits can be obtained either by consuming it alongside a salad before a bigger meal or through supplementation or a tincture. To reap the benefits from the King of Herbs consuming tarragon fresh and daily can be very beneficial. 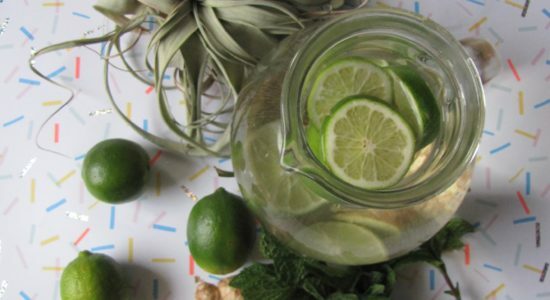 Adding it to your drinking water as you would do mint or lemons is an easy way to incorporate it. Adding tarragon into salad mixes, pasta, as a season for fish, chicken and other meats. Even sprinkling fresh tarragon on top of freshly roasted vegetables is an easy and delicious way to begin reaping the benefits of this herb. As it was used in ancient times, adding a few drops (10-15, preferably mixed with Epsom salts or a base oil- such as almond, coconut or olive) can be very beneficial at both relaxing the body, reducing inflammation and muscle tension as well as providing vigour and strength. Taking deep breaths and breathing in the essence of tarragon can also aid in refocusing on the day and week ahead. Adding an extra healthy kick to your salad or main dish is nothing to frown at. It can be infused with rice vinegar, lemon juice, coconut vinegar or apple cider vinegar. The addition of tarragon brings a healing and protective aspect for the digestive tract by reducing bloating, improving digestion, and aiding in the removal of the unwanted critters that lie in your bowels (parasites and bad bacteria). Cespedes, C.L., Avila, J.G., Matrinez, A., Serrato, B., Calderon-Mugica, J.C., Salgado-Garciglira, R. (2006). Antifungal and Antibacterial activities of Mexican Tarragon (Tagetes lucida). Journal of Agricultural Food Chemistry. Volume 54, Issue 10, pages 3521-3527. Charles, D.J. (2013). Antioxidant Properties of Spices, Herbs and Other sources. New York: Springer. Craig, W.J. (1999). Health-promoting properties of common herbs. The American Journal of Clinical Nutrition. Vol 70, pages 491S-9S. Nurzynska – Wierdak and Zawislak, G. (2014). Herb yield and bioactive compounds of Tarragon (Artemisia dracunculus L). As influenced by plant density. Acta Scientiarum Polonorum Hortorum Cultus. Vol 13, Issue 3 Pages 207-221. Obolskiy, D., Pischel, I., Feistel, B., Glotov, N., and Heinrich, M. (2011). Artemisia dracunculus L (Tarragon): A critical review of its traditional use, chemical composition, pharmacology and safety. Journal of Agriculture and Food Chemistry. Pages 17.45. Pauwels, L., and Christoffels, G. (2006). Herbs. Healthy living with herbs from your own garden. South America: Struik Publishers. Roy, J.N. (n.d.). Tarragon. Pennington Nutrition Series. PNS No. 48. USDA. (2001). 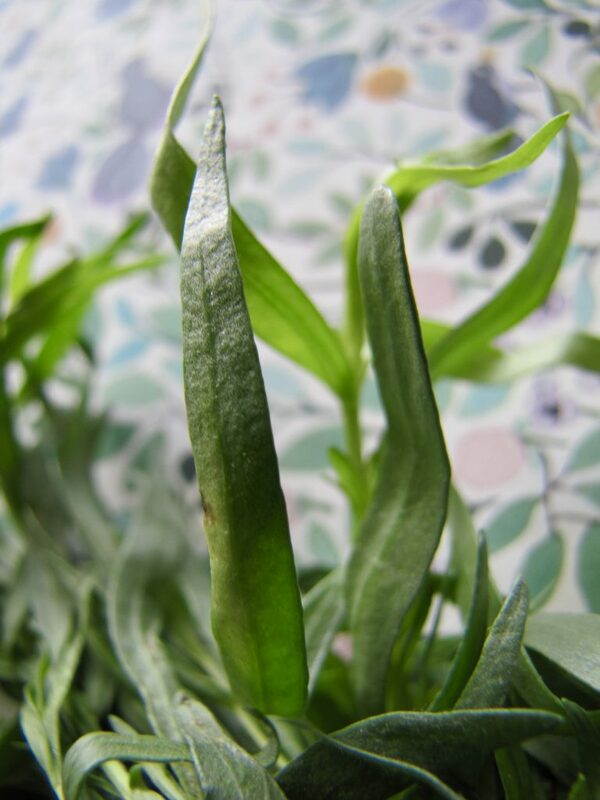 Tarragon Artemisia dracunculus L. Plant Guide.